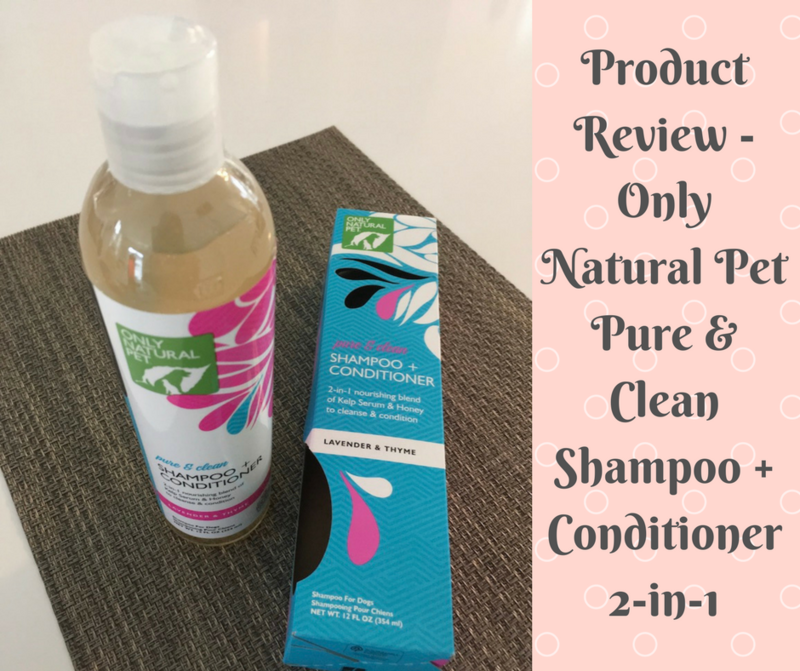 This is a product review of Only Natural Pet Shampoo (Pure & Clean Shampoo + Conditioner 2-in-1). A while ago, I was approached by a somewhat small “natural pet product company” asking me to do a product review on their natural shampoo. The ingredients looked good so I agreed. As I no longer have my own dog to test products with, I asked a friend of mine who has a gorgeous Golden Retriever to help out. But a few weeks later, she wasn’t so glad. She told me that before using the shampoo, her dog (called “Honey”) had very soft hair and no skin issues whatsoever. After switching to the shampoo and using it for 2 times, she noticed Honey’s skin was dry and not as soft. Worse, Honey also developed itchy skin! 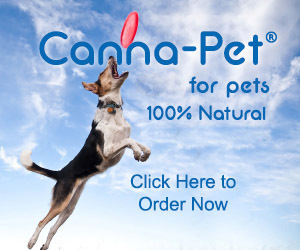 Right around that time, I was asked by Only Natural Pet (ONP) to do product reviews of some of their goodies. So I went to PetSmart, grab a bottle of Only Natural Pet Pure & Clean Shampoo + Conditioner 2-in-1 (and two bags of ONP dog treats), and gave them to my friend. Peace offering if you will. She threw me a suspicious look and hesitated to accept anything. I got a rave review from my friend! What are Your Thoughts on the Packaging? Simple yet attractive. Easy to use. What’s the Overall Quality of the Shampoo? Great texture, easy to pour but not runny. It has a nice, light, and refreshing smell. I like the smell very much and Honey seems to like it too. Any Changes in the Dog After Using the Shampoo? Yes! Her coat has become fluffy and soft again! Her skin is no longer itchy and she looks happy! Would You Use the Shampoo Again? Yes! Definitely! It smells great and her hair feels great – so soft! I also like the fact that it’s a 2-in-1. Sure 🙂 And by the way, Honey loved the treats you gave her. Don’t you like stories with a happy ending? You should be happy to see that there isn’t a long list of chemicals whose names you can’t pronounce! In fact, we are all very familiar with most of the ingredients above, such as colloidal oatmeal, kelp, jojoba oil, shea butter, etc. 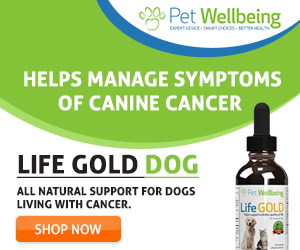 – All natural and good for the skin and coat. Coco Glucoside: Coco glucoside is a biodegradable foaming cleansing agent, derived from renewable raw materials such as coconut oil. Glyceryl Oleate: Glyceryl oleate can be derived either from plants (as in this shampoo), or made synthetically. It is an emollient that makes the skin soft. Cetearyl Alcohol: Cetearyl alcohol is a mixture of “fatty alcohols” and is widely used in cosmetics and personal care products as emollients and thickeners. Fatty alcohols are not irritating to the skin. Leave a comment below to tell us if you will give ONP Pure & Clean Shampoo + Conditioner 2-in-1 a try. Or, if you are already using this shampoo, what are your thoughts on the product?